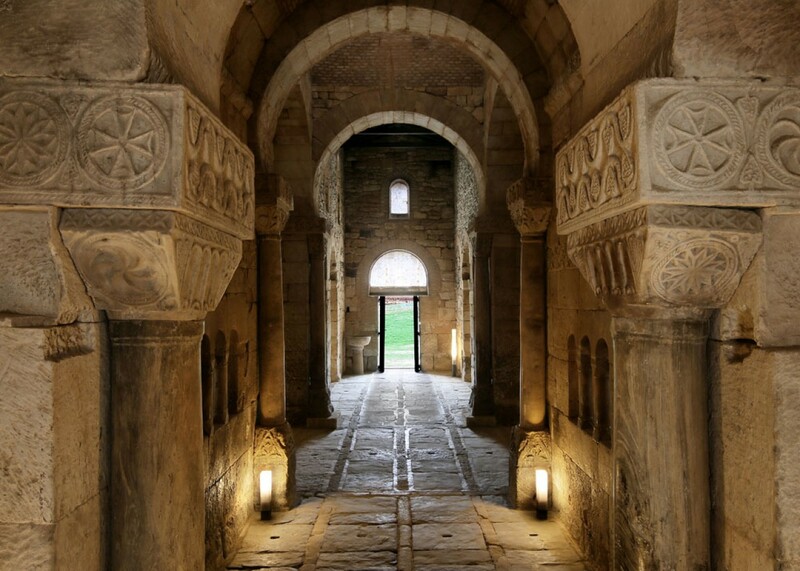 The programme is going to take place in El Campillo, in Zamora, inside one of the churches where some works were carried out by the Atlantic Romanesque Plan, which is promoted by the Council of Castile and León, Iberdrola Foundation in Spain and the Ministry of Culture in Portugal. In the course of almost two hours, from 12.20 p.m. to 2 p.m., the objectives of the Plan will be explained to the radio listeners. 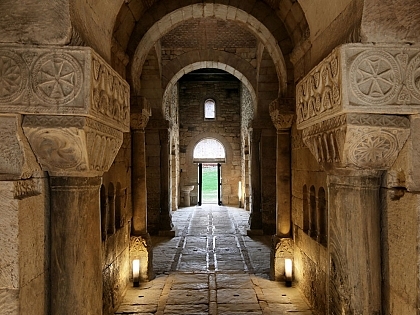 The plan is an initiative of transboundary cooperation for the conservation of Cultural Heritage, including restoration projects and enhancement of about twenty Romanesque churches situated in the Spanish provinces of Zamora and Salamanca and in the Portuguese regions of Oporto, Vila Real and Bragança. The programme is going to be focused on the intervention carried out in San Pedro de la Nave, which has not only restored the church but also provided a new management plan that also guarantees its preventive conservation. In 1930, Saltos de Duero, one of the companies that gave origin to Iberdrola, started the construction of one of the most important works of hydroelectric engineering in Europe, the Ricobayo Dam in the Esla River. 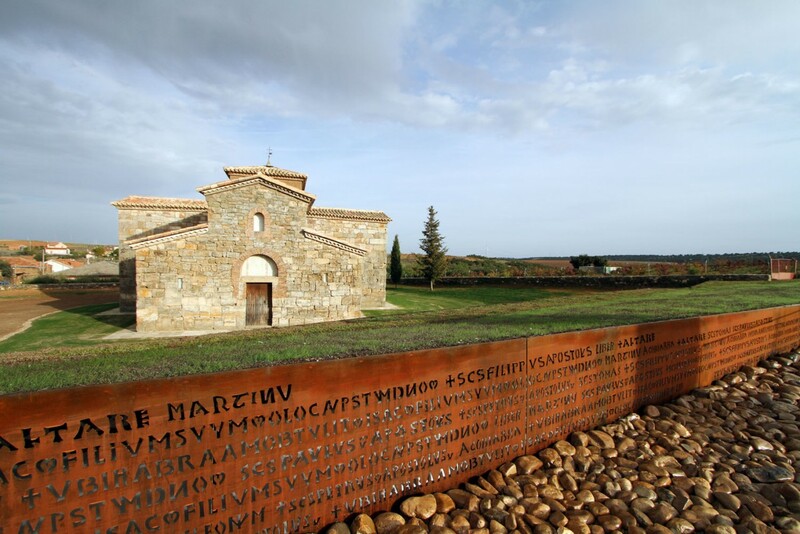 The works of this project were pioneering in what relates to corporate social responsibility and the Visigoth church of San Pedro de la Nave was taken stone by stone from the banks of the river to El Campillo. By moving the church using the scarce means of that time but with maximal meticulousness and rigor, Iberdrola assured the conservation of this architectonical jewel and guaranteed its legacy to future generations. Although the building presented good usage conditions, it also showed some localized points of humidity, which were eliminated during the works of the Atlantic Romanesque. 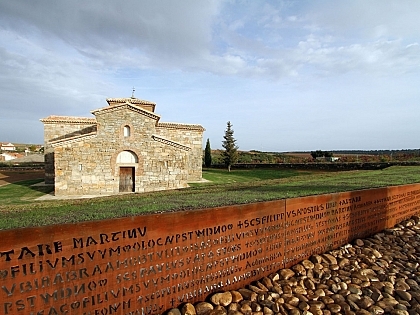 Furthermore, the church was included within the Monitoring Heritage System (MHS), developed by Santa María la Real Foundation, in order to assure its correct conservation and maintenance. The Plan also carried out lightening works by designing and installing a system that allows adapting the light to the usage it has each moment, thus making it easier to understand the church. The visual impact and the energy consumption were also minimized. Finally, a new management plan was drawn for the church. It is focused on improving and organizing the number of visitors by means of a well integrated reception centre that can control the access to the church and that houses an exhibition area where pieces and historical elements hoarded in the temple are displayed. All these aspects are going to be approached on Monday, 29 October on the special programme “Hoy por Hoy” broadcasted by Radio Zamora (SER Radio station) and which is going to include interviews with Ramón Castresana, Director of Iberdorla Spain, Enrique Saíz, General Director of Heritage at the Council of Castile and León and Jesús Castillo Oli, Technical Director of the Heritage Conservation Area at Santa María la Real Foundation and responsible for the works performed in the church. And also with the Priest of San Pedro de la Nave church Luis Santamaria del Río, the Mayor of El Campillo Braulio Prieto and other people of the town.